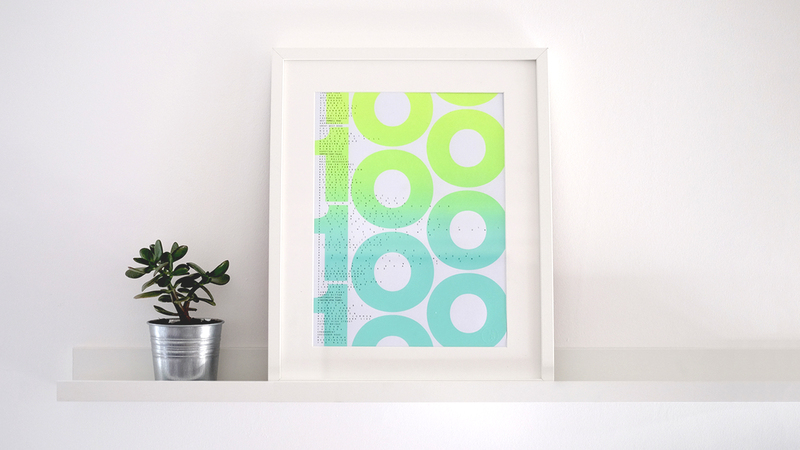 We designed a series of limited edition prints to help raise funds for The Alzheimer's Society to coincide with members of our team cycling the Prudential RideLondon Surrey 100. 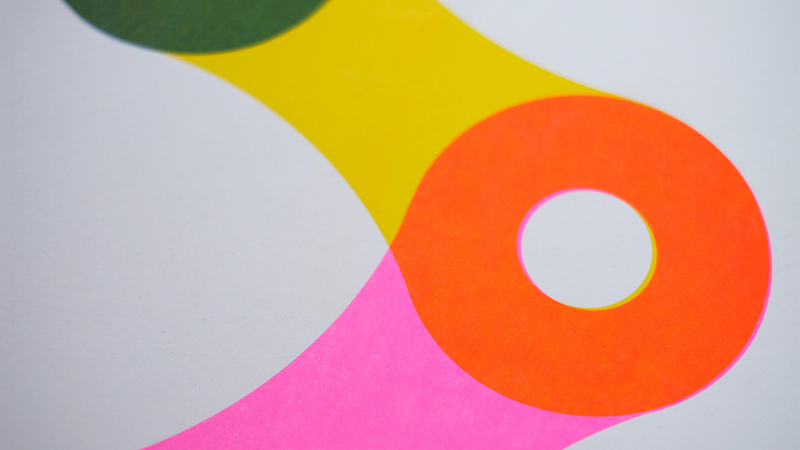 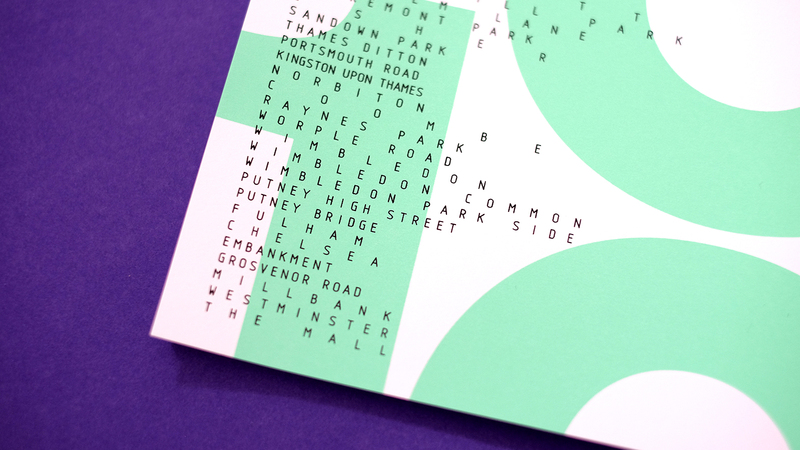 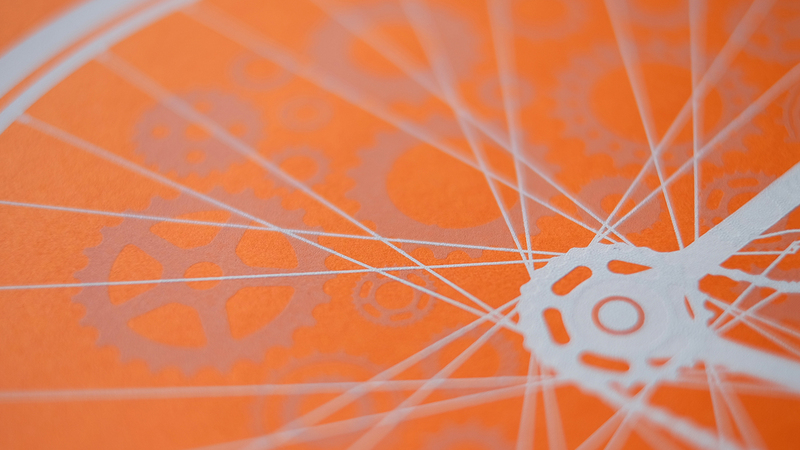 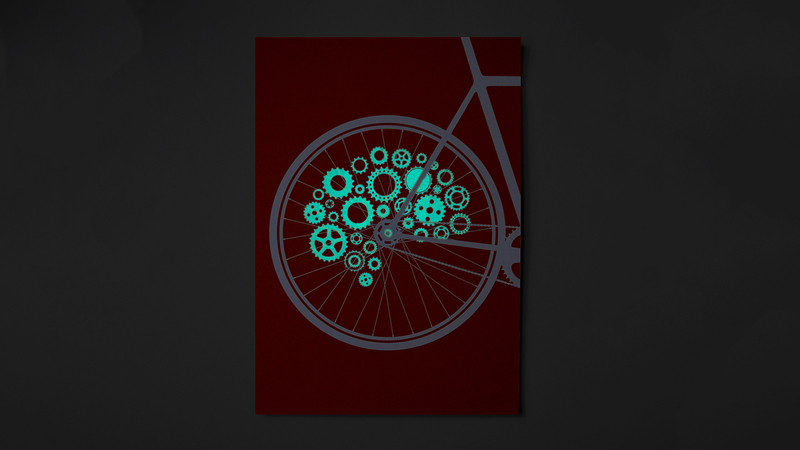 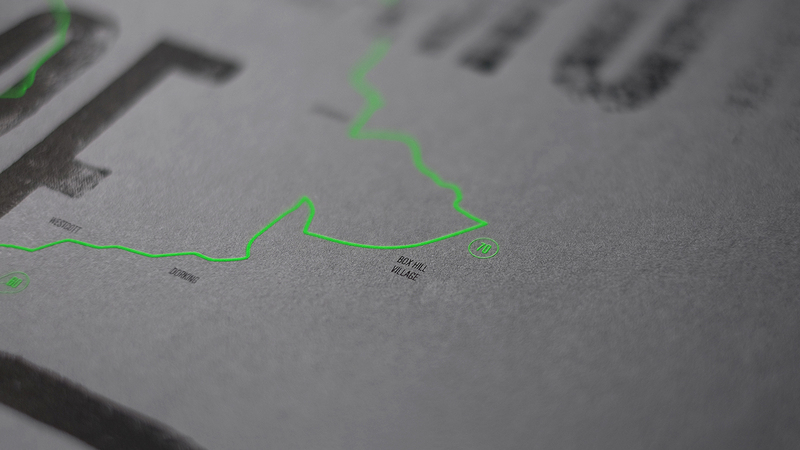 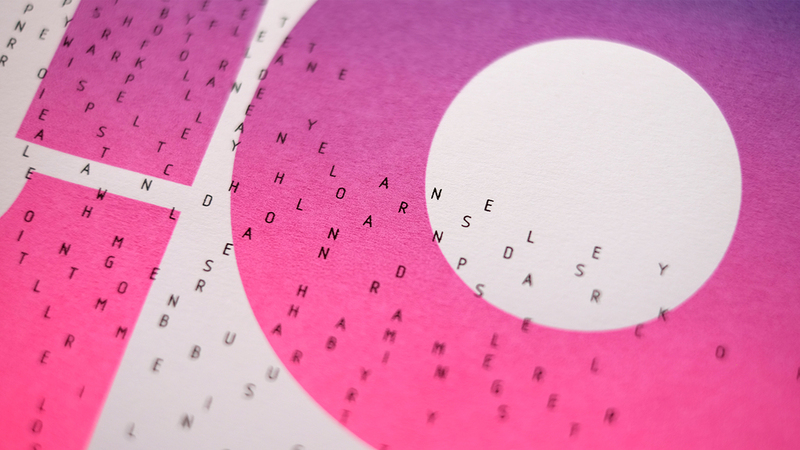 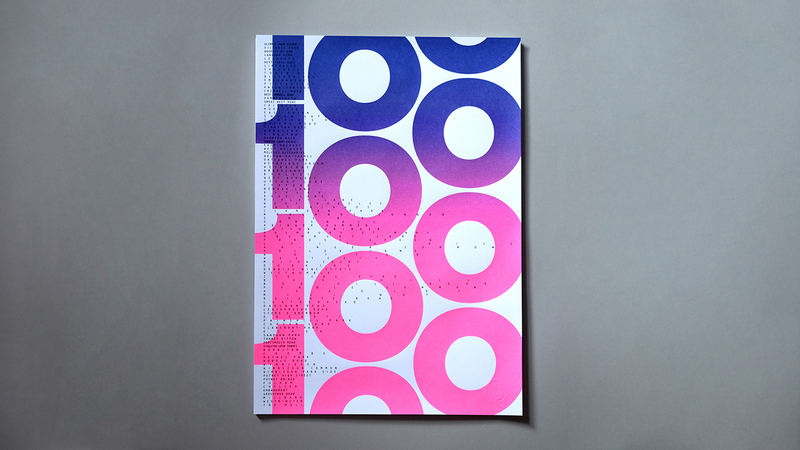 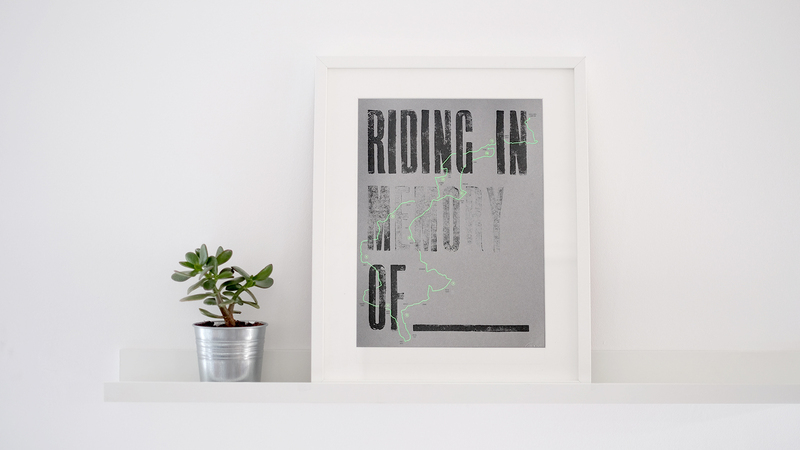 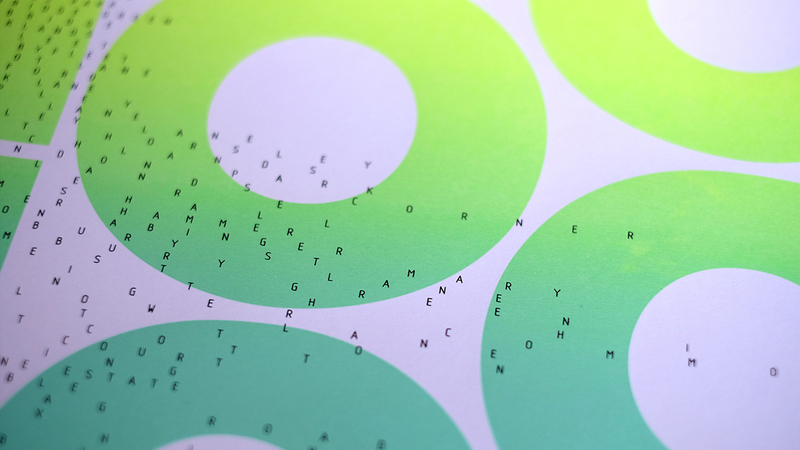 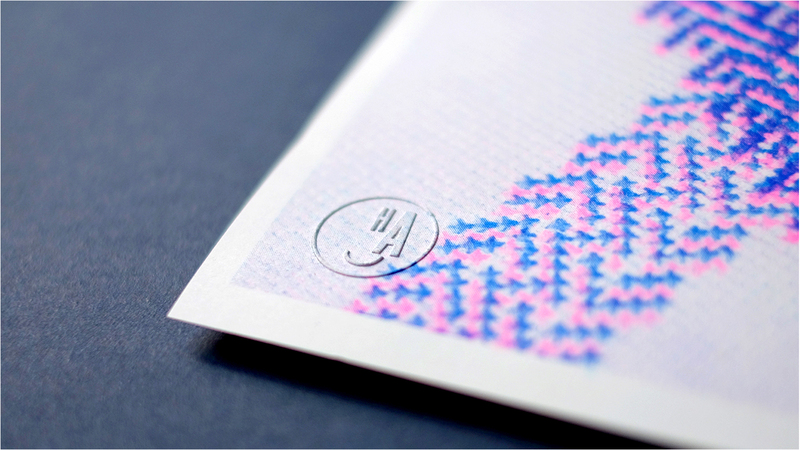 Created using screen and risograph printing, each limited edition print has been influenced by cycling, Alzheimer's disease and the 100-mile ride itself. 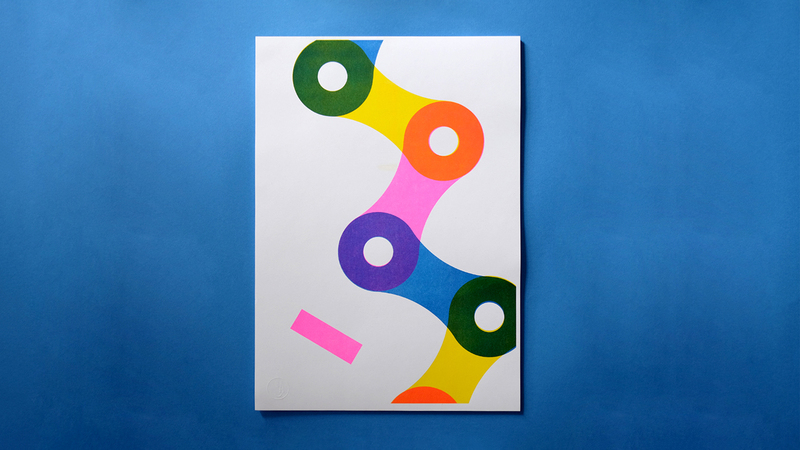 The posters were sold through our online store Happy Akzidenz, where 100% of profits from each sale will be donated to The Alzheimer's Society.